Pick up or put down? 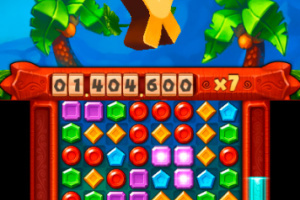 Try out now the new puzzle sensation and compete with the world for the highest score in leaderboards! 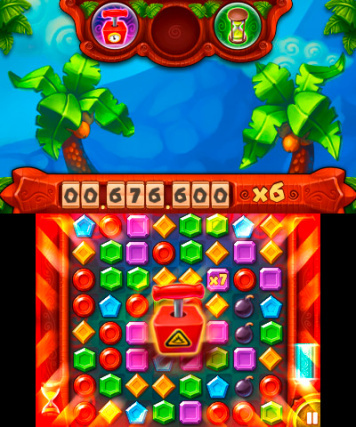 Pick-A-Gem is a match 3 type game. 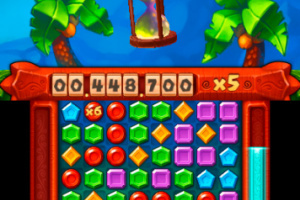 You have limited time to collect as many gems as possible. 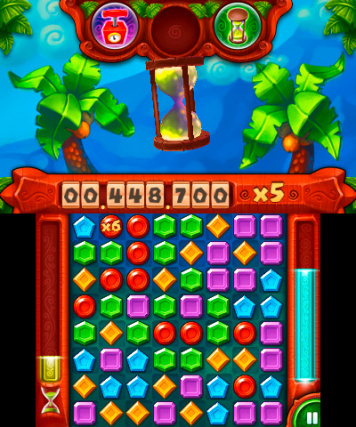 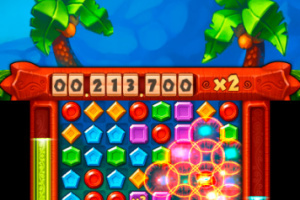 Gems are collected by tapping on the bottom screen and need to create a chain of the same colour. 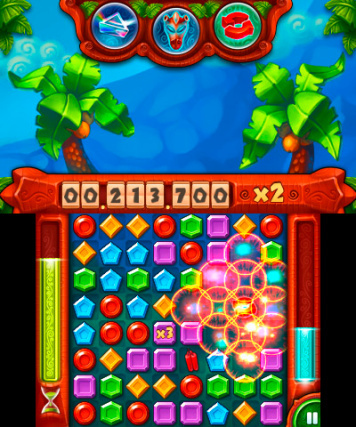 With each game played increase your Experience Level. 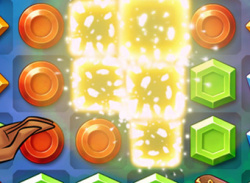 Thanks to this you get access to new features such as bombs, dynamites, higher multipliers, coins, chests or even Frenzy Mode! 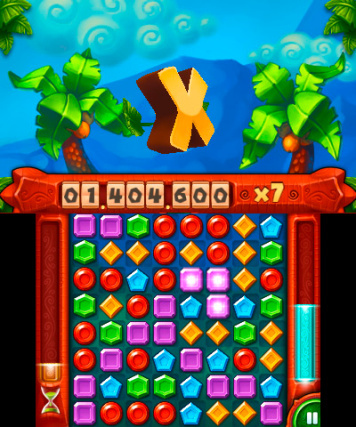 With a higher level of experience you can also get more points. 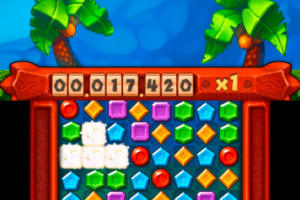 Think I'll wait for the review. 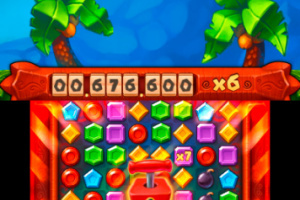 like these games though and earning powerups over time is a good thing! 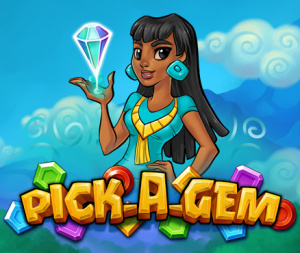 Pick-A-Gem is not a match 3 type game! 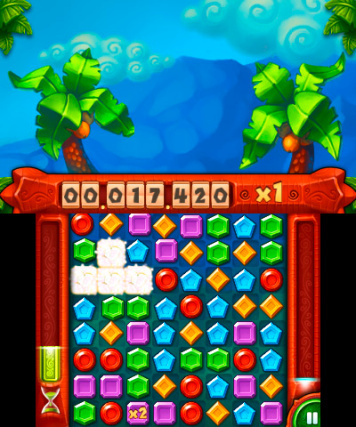 It is a tile-matching puzzle game similar to SameGame.